This is one of the stories from my new book, a collection of my TWOGs, entitled Bedtime Stories for Managers. This bedtime story may seem to be over the moon. It is not! To pick up on an ad that appeared some years ago for a major software company, the drawing above is not a cow. 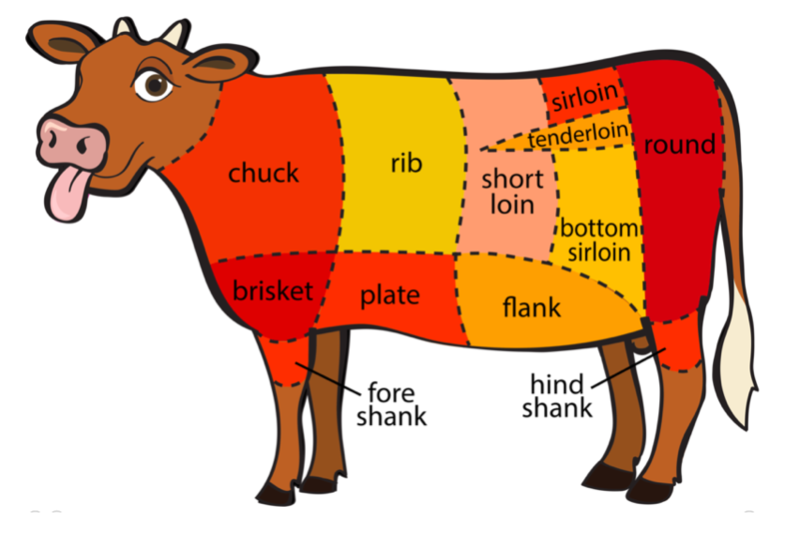 It’s a chart of a cow—its parts. In a healthy cow, these parts don’t even know that they are parts; they just work together harmoniously. So, would you like your organization to work like a chart? Or like a cow? This is a serious question. Ponder it. Cows have no trouble working like cows. Nor, for that matter, does each of us, physiologically at least. So why do we have so much trouble working together socially? Are we that confused about organizing, for example, all this obsession with charts? Picture this: a mass of people, all as one, advancing steadily and cooperatively through what looks like chaos. Now imagine the people of your organization advancing steadily and cooperatively through what looks like its own chaos. In walking like a cow, we have an answer to working like a cow: it’s about walking and working together. Beyond the sacred cow of leadership lies the idea of communityship, a word I made up to put leadership in its place. Follow this TWOG on Twitter @mintzberg141, or receive the blogs directly in your inbox by subscribing here. To help disseminate these blogs, we also have a Facebook page and a LinkedIn page. Offline? Excellent. Welcome to Bedtime Stories for Managers, a playful book with a serious message: management has to come down from lofty leadership, to grounded engagement. How so? By organizing like a cow instead of a chart…so that strategies can grow like weeds in a garden…as extraordinary ideas come from ordinary people…who are distinctively worldly instead of cookie-cutter global. The first story sets the tone, telling how the CEO of a failing airline sat in First Class while his customers in back had to eat what was called scrambled eggs. In a world as scrambled as ours, managers have to eat those eggs. A few years ago, I began a blog (mintzberg.org/blog) to capture a lifetime of ideas buried in obscure publications. Then I came across a book of stories for the fans of the Montreal hockey team, 101 in all. Perfect bedtime reading!—a little story or two before dozing off. Why not a book of blogs for managers? What better time than now, by which I mean bedtime, after the managing has stopped—if it ever does. Do they function as collections of human resources or as communities of human beings? Does thinking always come first, or do they see first, and do first, in order to think better? Do they measure like mad or serve with soul? Must they be the best, or do their best? If you opted for the first set of answers, read this book to discover the second. If you opted for the second set of answers, read this book to cope with those who opted for the first. 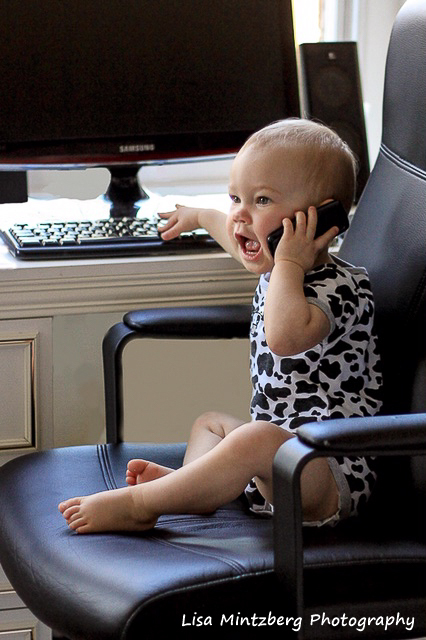 From more than 101 blogs, I selected 42 that seem to speak most meaningfully to managers. Books, I am told, need chapters, so I organized these under headings like managing, organizing, analyzing, and so on. I am also told that chapters need introductions, to tell you what the writer is going to tell you. Here I drew the line: no introductions. I prefer that you discover these stories for yourself in whatever order you prefer. I do ask that you read the first story first and the last story last, but otherwise feel free to peruse at random—as good managers sometimes do. As you turn the pages, I’d like you to wonder what in the world is coming next. I’ll give you a hint: a medley of metaphors. Beside cows and gardens, cutting cookies and scrambling eggs, get ready for the maestro myth of managing, the soft underbelly of hard data, the board as bee, and downsizing as bloodletting. Just try not to be outraged by anything you read because some of my most outrageous ideas turn out to be my best. They just take time to become obvious. This may be a book about managing, but don’t expect any magic bullets. I leave those to the books that compound the problem. Instead expect unexpected insights to sleep on so that you can rise and shine and, after eating some properly scrambled eggs, charge out to unscramble the messes of managing. You, your colleagues, even your family might just live a little more happily ever after. © Henry Mintzberg 2019. If you insist on ordering the book, so that you can finally have a good night’s sleep, please click here…quietly. 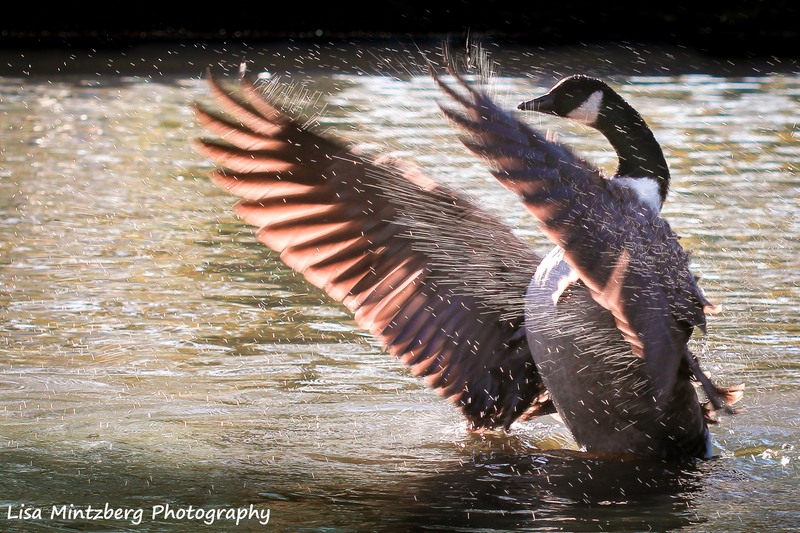 Follow this TWOG on Twitter @mintzberg141, or receive the blogs directly in your inbox by subscribing here. To help disseminate these blogs, we also have a LinkedIn page and a Facebook page. This TWOG is from my new book, Bedtime Stories for Managers, modified from the original posting on 28 April 2016. Picture the managerial maestro on the podium: a flick of the baton and marketing opens; a wave of the wand and sales chimes in; a grand sweep of the arms and HR, PR, and IT harmonize. It’s a manager’s dream—you can even attend leadership workshops orchestrated by conductors. Here are three quotes about this metaphor. As you read them, we’ll play a little game. Please vote for which quote best captures your understanding of managing. But there’s a trick: you must vote after you read each, before you have read any other. There is, however, a compensating trick: you can vote up to three times! One analogy [for the manager] is the conductor of a symphony orchestra, through whose effort, vision and leadership, individual instrumental parts that are so much noise by themselves, become the living whole of music. But the conductor has the composer’s score: he is only interpreter. The manager is both composer and conductor. Your vote for the manager as composer and conductor? Before we made the study, I always thought of a chief executive as the conductor of an orchestra, standing aloof on his platform. Now I am in some respects inclined to see him as the puppet in the puppet-show with hundreds of people pulling the strings and forcing him to act in one way or another. Your vote for the manager as puppet? The manager is like a symphony orchestra conductor, endeavoring to maintain a melodious performance… while the orchestra members are having various personal difficulties, stage hands are moving music stands, alternating excessive heat and cold are creating audience and instrumental problems, and the sponsor of the concert is insisting on irrational changes in the program. Your vote for the manager in rehearsal? Which did you choose? I have used this game with many groups of managers. The results are always the same. A few hands might go up for the first and a few more for the second, but when I read the third, all the hands go up! Managers are like orchestra conductors, all right, but away from performance, to the everyday grind. Beware of metaphors that glorify. As for orchestra conductors, are they managers at all, even leaders? Outside of performance, certainly both, together. They select the musicians and the music and, during rehearsals, blend them into a coherent whole. But watch a conductor in performance: it is mostly that—performance. Better still, watch the musicians during performance: they barely look at the conductor—who, by the way, may be a guest conductor. Can you imagine a guest manager anywhere else? Who is pulling the strings: Toscanini or Tchaikovsky? Actually, the musicians do that, but each plays the notes written for his or her instrument by the composer, all together. So it is the composer who is both composer and conductor. But since the composers are dead, the conductors get the acclaim. Maybe all the world really is a stage, with all the composers, conductors, managers, and players merely players. If so, no one manager belongs on the podium of lofty leadership. © Henry Mintzberg 2016, 2019. 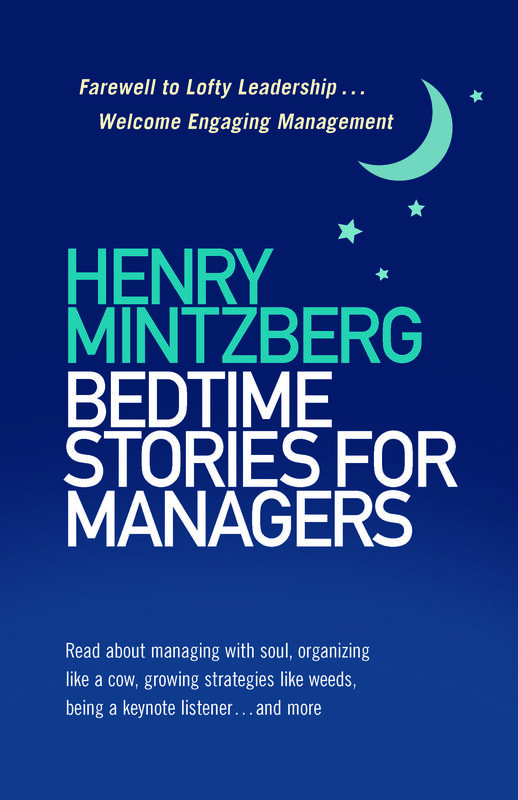 For more on Bedtime Stories for Managers, or to order it, click here.